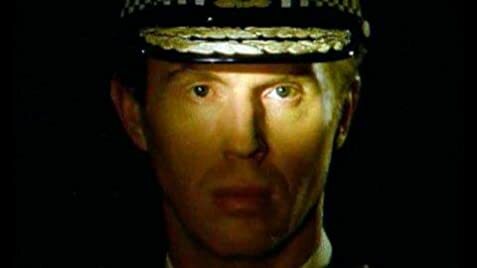 Focussing on the politics at the top of a typical English police force in its continual battle to solve the problems the times, in this case the fictional Eastland of East Anglia. The hectic everyday lives of the doctors and nurses running the Accident and Emergency department of the large, busy city hospital, St. Victors. Don, his alcoholic wife Denise and Daley 'The Dancing Bear' are waiting on the moors to hear about a job. However, a fight, a disappearance and a death leads to unwanted attention from the police but a budding romance with a local widow. Chief Constable Alan Cade: [to his superior] My arse belongs on the bonfire! I don't want to sit with you! I'm in the arena, fighting for freedom of expression, right of assembly, access to information, all the things that you people are chipping away at. I'm not doing this out of caprice, I'm doing it because I believe it's right, it's what I have to do! It's Smug Judge Deed in the Police Force. There were, of course, actually two chiefs. Tim Piggot Smith did the first two years followed by Martin Shaw. The series was set in East Anglia with the Chief in charge of a fictional large force covering all of it. There is also the obligatory woman senior officer. 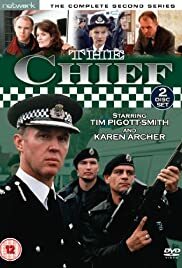 Neither was an accurate representation of a Chief Constable because both of them were still trying to be Police Officers when they are really just senior management. Shaw, in particular, was forever trying to get his hands dirty at the sharp end and was totally unable to delegate responsibility. I actually enjoyed their battles with the Home Office and Local Politicians a lot better. There is scope to have further series but the writers need to forget that it is about crime and criminals. Just concentrate on the politics.